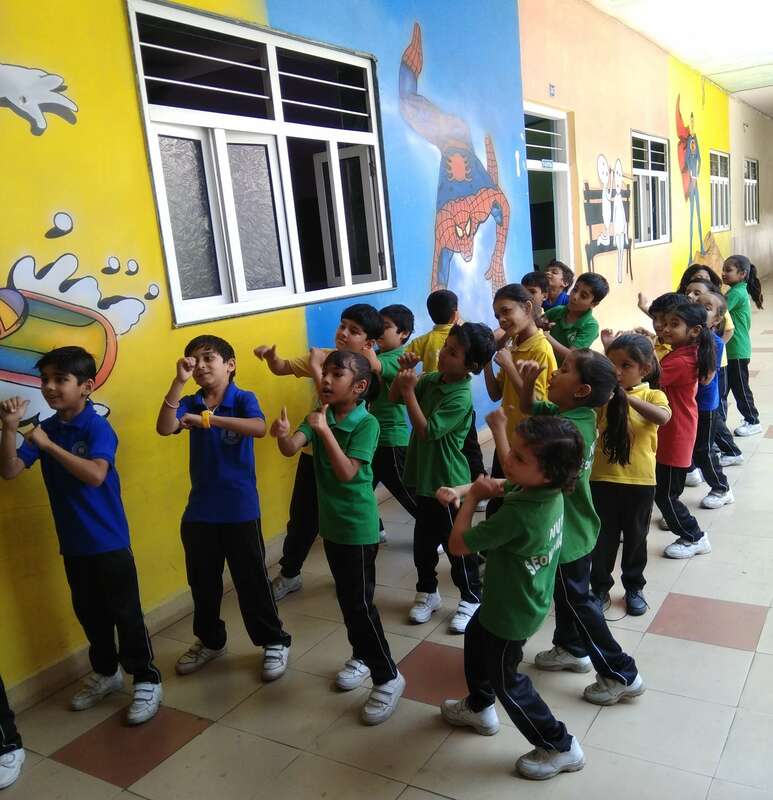 Co-Curricular activities are essential for an alert mind in a healthy body. What better way than to do this than to play sport and take part in cultural activities like Art, Music and Dance. It lairs one's opinions and emotions on the stage with debate and theatre. The school recognizes the fact that if the mind has to be alert then it needs the body to be active and healthy as well. To help the child understand that joy of living is a result of holistic development of personality. 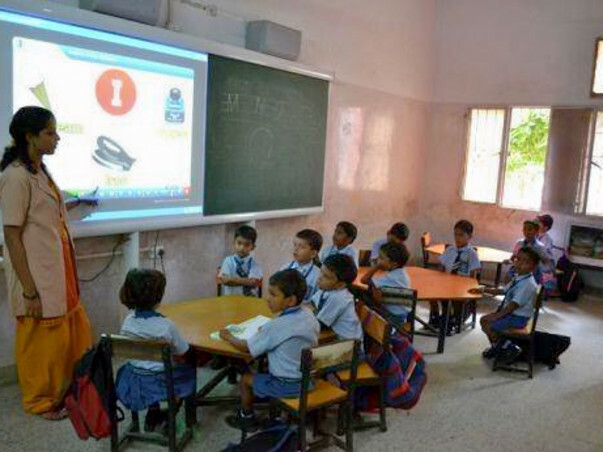 NVA has successfully converted its various classrooms to smart classes with technology at finger tips. It is the concept of bringing revolution to methodology of teaching next to the blackboard for teachers in the classes. 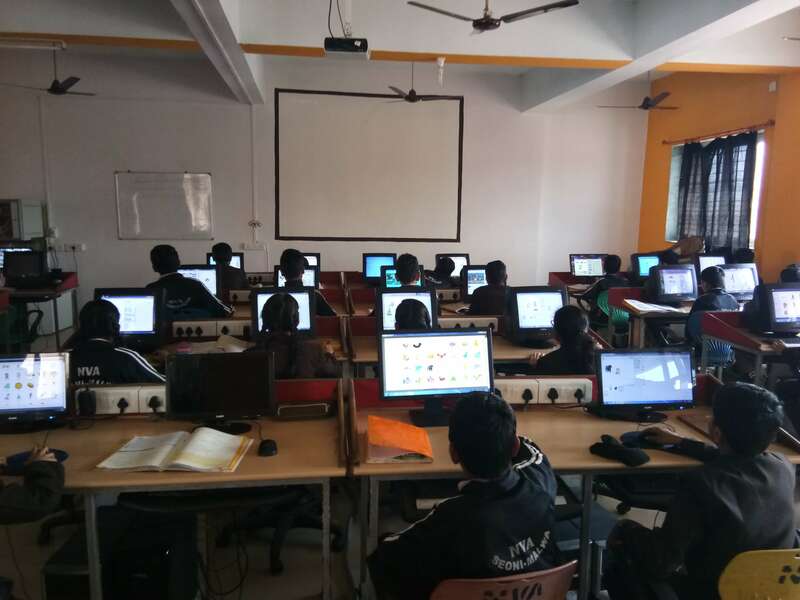 Te innovative and meaningful use of technology enable the students to learn difficult and abstract concepts in an enjoyable manner through visuals and animations. 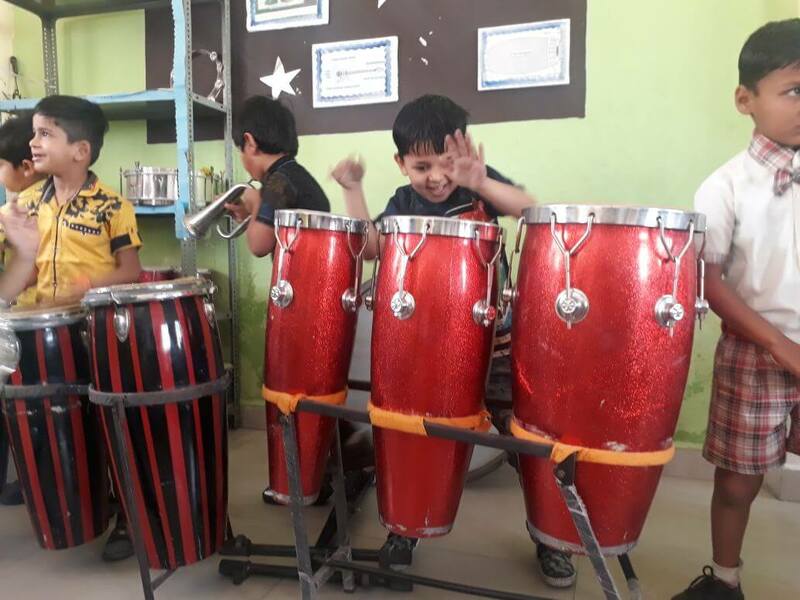 Since NVA believes in the Holistic Development of the child, two separate rooms for Dance, Vocal Music and Instrumental music has been provided to the students so that a child can excel in the field of performing arts. 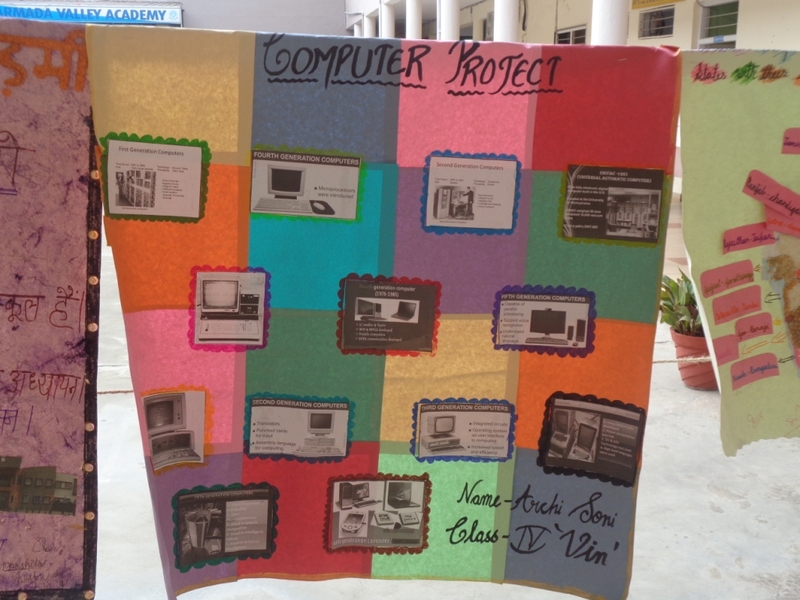 It aims at making students use the computer both as a productive tool and as a means of creativity and self-expression. The curriculum encompasses technological skills based on themes that are current and meaningful. 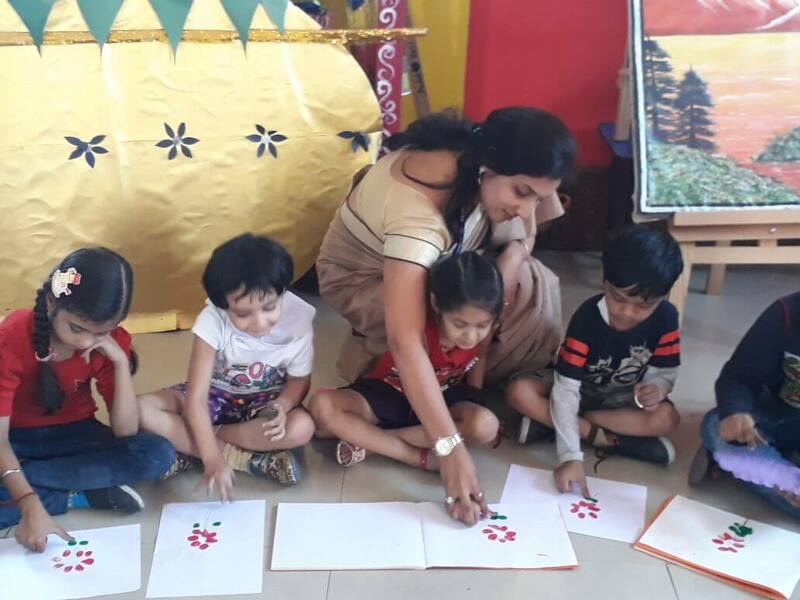 The program helps children build a solid foundation of fundamental learning skills and prepares them for the fast changing technology of today and the future. This is divided into essential and elective areas. Essential area covers community service and campus cleanliness. Elective area offers a wide range of activities to cater to the creativity of the students and to enable them to appreciate dignity of labour. Computer Literacy which is offered rightbox from Std. I is part of the elective area in Work Experience. As the children grow, their roles, responsibilities, aspirations and environmental context changes. This brings about the need for developing new insights in life skills. E.V.S. 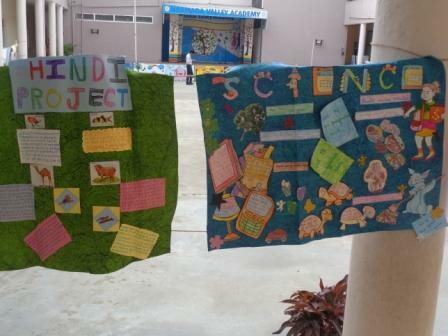 Project is the main focus of the Primary Science and Social Science syllabus. Notation, sight reading, chords and lead playing in Western Classical light music as well as familiar tunes are focused on. 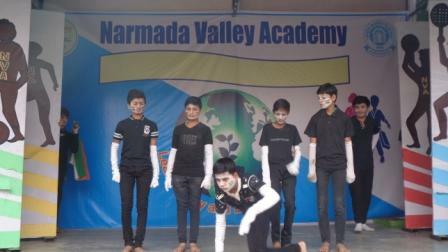 Creative Drama is incorporated into the primary school curriculum and it proves to be an enjoyable learning experience for the students. This nurtures creativity and paves the way for strengthening problem-solving techniques. 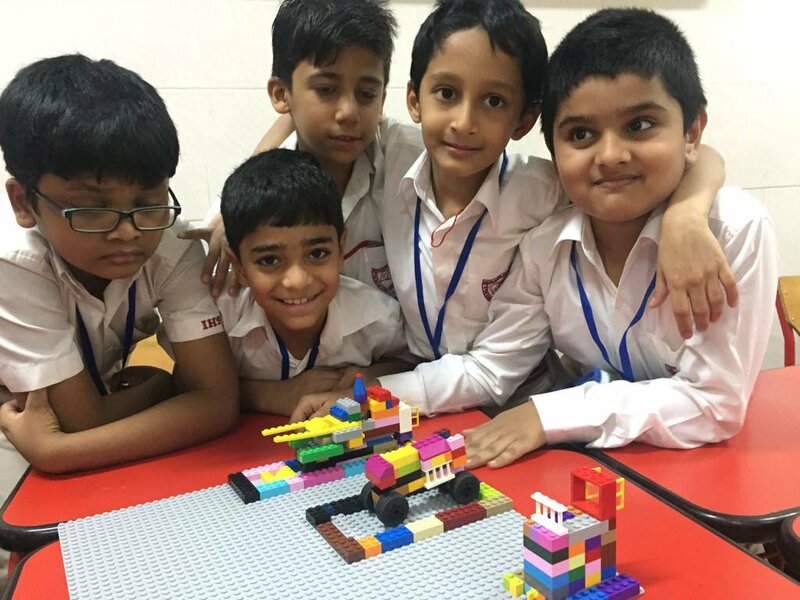 The inventive faculty coupled with divergent thinking make children, visionaries. 'Sound mind in a sound body.' This is ensured by making games compulsory for all students. 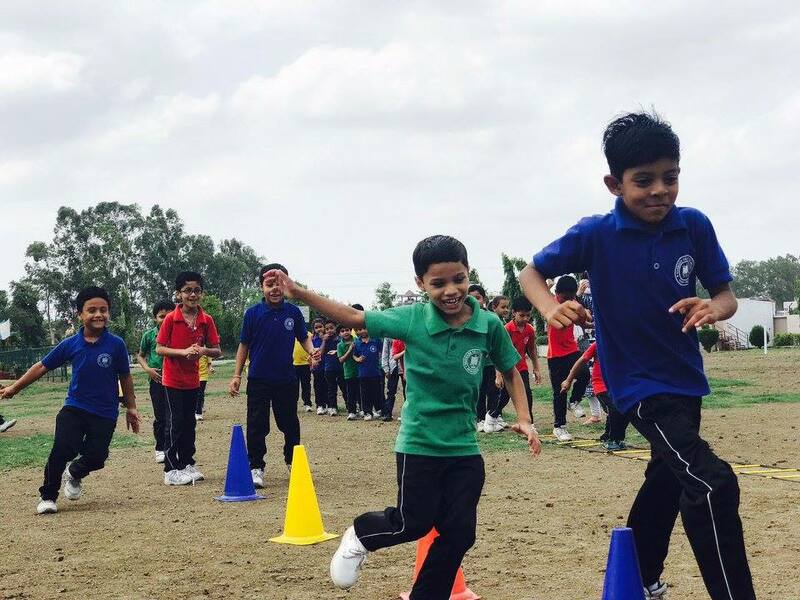 Professionally qualified Physical Education Teachers take care of the sports activities of the school. 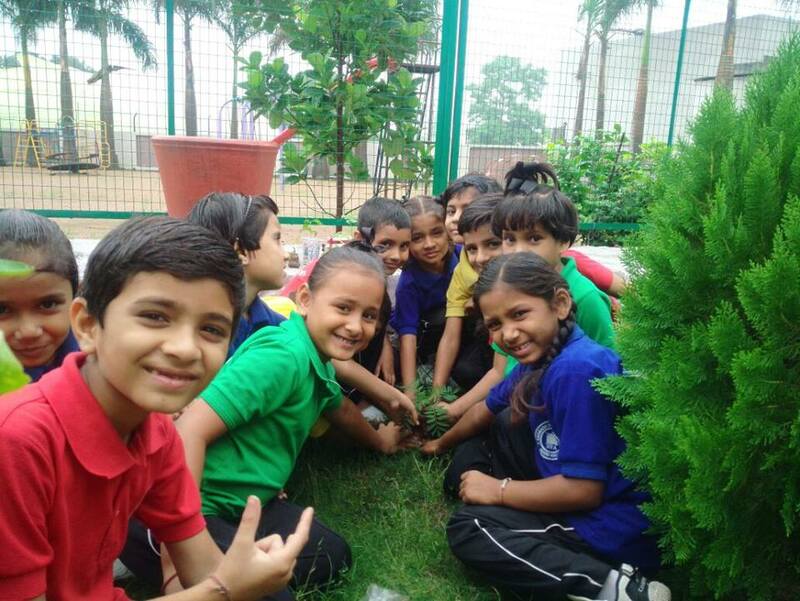 The school is divided into four houses and inter house activities are conducted regularly. 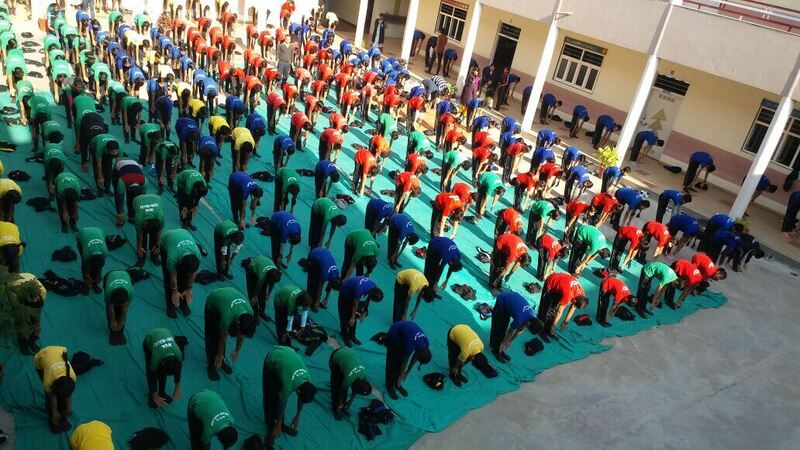 Students who are declared physically unfit by a physician are given exemption from taking part in sports activities. The Annual Sports is a regular feature and an important co-curricular activity of the school. 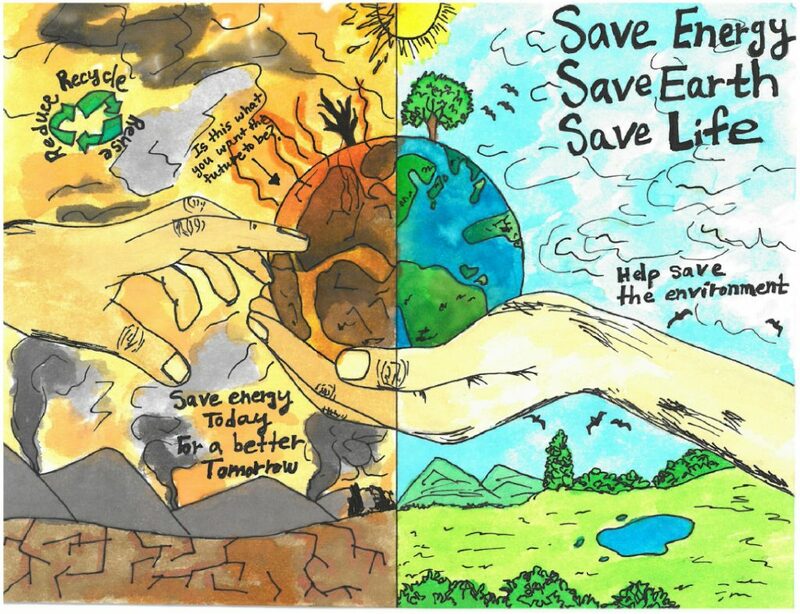 Eco Club : Conservation of natural resources & building social awareness. Health & Wealth Club : Highlighting issues related to mental, emotional & physical health & hygiene. Sports Club : To promote physical & mental fitness and inculcate sportsman spirit.